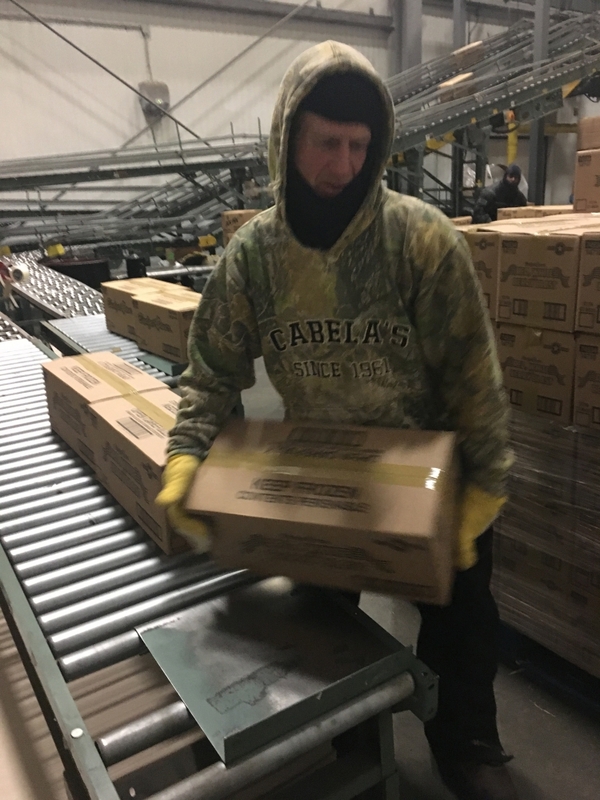 Out of 18 total years working at The Ziegenfelder Company, Jeffrey Battles spent 15 of them in bitterly cold temperatures as a Freezer Tech. The record breaking numbers from just the month of June supported Jeffrey’s claim that his team is working harder compared to past years. 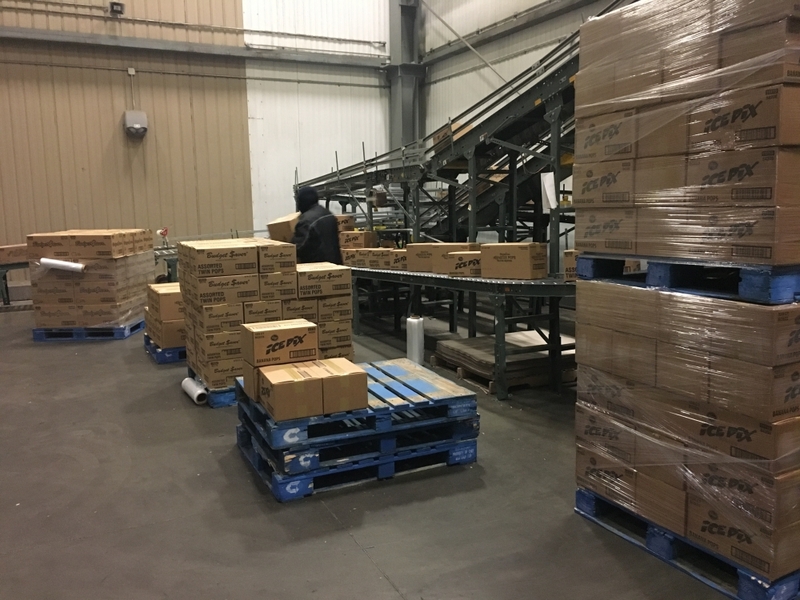 Out of Wheeling plant alone, the freezer team worked with the logistics department to ship 267 trucks. Plus, they unloaded another 72 incoming transfers. They broke down those numbers even farther for the month of June. The total combined pallets moved on or off trucks from The Ziegenfelder Plant in Wheeling came out to 7,219 pallets. That meant they moved nearly a half million CASES. You wouldn’t need to move those cases yourself to know that’s a lot of Budget Saver frozen treats! Milhoan went through the steps it takes to get a truck loaded with Budget Saver products once orders are requested through the company’s sales department. The logistics crew evaluates each order and coordinates the delivery with trucking companies all over the country. The freezer crew gathers up each product the day before a truck picks up the order. Once the truck arrives for the pick up, the truck is loaded as quickly, and as safely, as possible. Along with battling the freezing temperatures, the Zieggy Tribe also fights to find space for daily operations. The numbers also supported that claim. 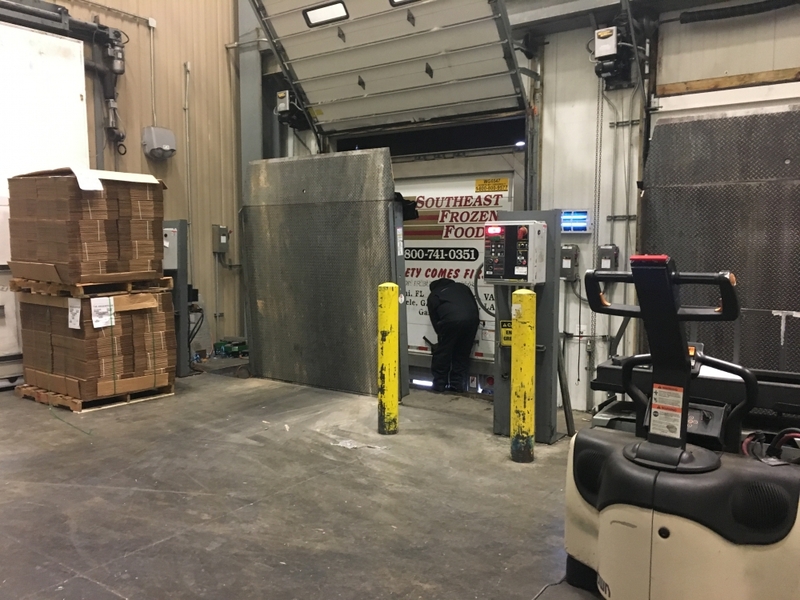 Across all three Ziegenfelder plants in West Virginia, California and Colorado during the week of June 26 through July 3, the logistics and freezer teams shipped 154 total trucks carrying 3,539 pallets. That came to a total of 207,000 cases in just one week. Tenley and Battles both offered the same piece of advice to freezer techs who are experiencing their first summer season at one of The Ziegenfelder Company plants. Each summer, mental preparation always resulted in success. About Celebrate the Tribe: Celebrate the Tribe recognizes groups of employees or departments within The Ziegenfelder Company who live the company’s core values outlined in the Zieggy Essentials during challenging or stressful situations. To nominate a department or group, please email Kelly Greathouse at kgreathouse@twinpops.com. You can also submit nominations to the main office at each of The Ziegenfelder Company’s three plants.